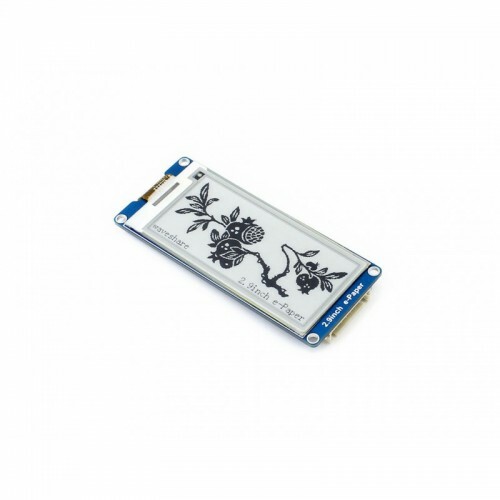 This is an E-Ink also known as E-paper display module, 2.9inch, 296x128 resolution, with embedded controller, communicating via SPI interface, supports partial refresh. Due to the advantages like ultra low power consumption, wide viewing angle, clear display without electricity, it is an ideal choice for applications such as shelf label, industrial instrument, and so on. 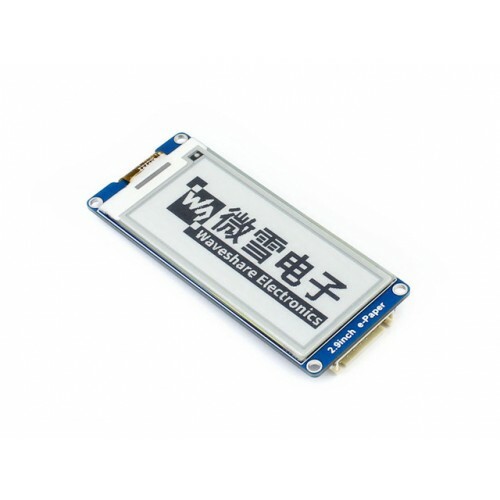 1.54 inch E-Paper Display ModuleThis is an E-Ink also know as E-Paper or Electronic Paper display mo..